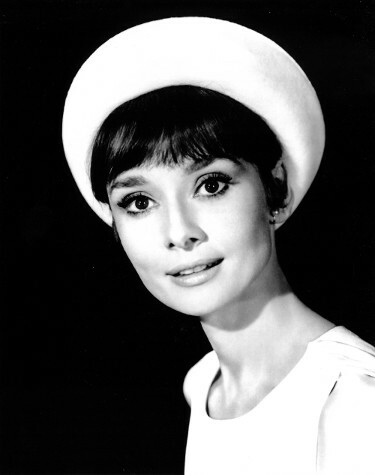 Audrey Hepburn was a British actress, model, dancer and humanitarian. Recognized as a film and fashion icon, Hepburn was active during Hollywood's Golden Age. She was ranked by the American Film Institute as the third-greatest female screen legend in Golden Age Hollywood, and was inducted into the International Best Dressed List Hall of Fame. This is an Audrey Hepburn unsigned Vintage B&W 8x10 Photo.